1. 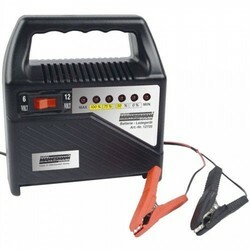 Jump start / start aid 600 Amp, 7 Ah for eg passenger cars, boats, engines etc. 2. 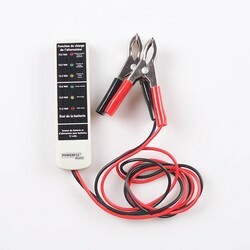 Power station is the 12V power supply for 12V tools. 3. Compressor with pressure gauge 18 bar (260psi) for inflating car, motorcycle and bicycle tires, balls, etc. 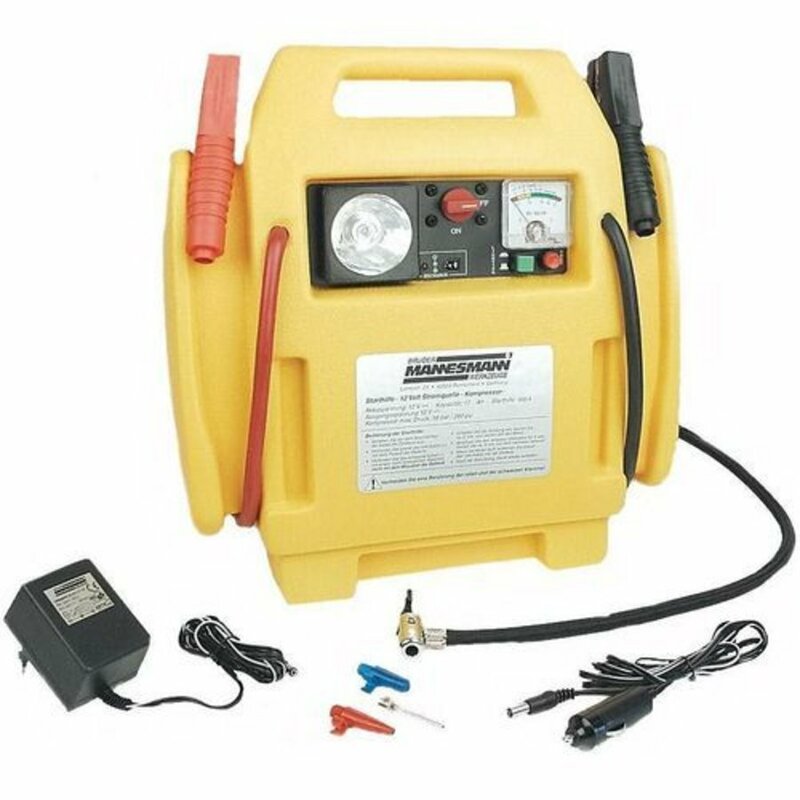 This mobile power station is equipped with a safety switch and work lighting, as well as the valve adapters are included. 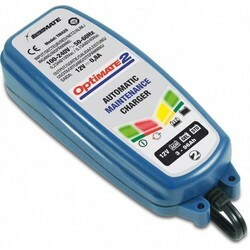 Charging can be done with a 230V adapter or a 12V plug. 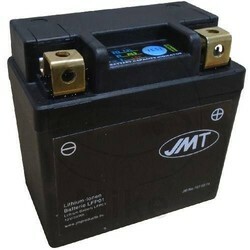 It is secured against overloading and has an automatic charging stop at 14.5 - 15.5 V.